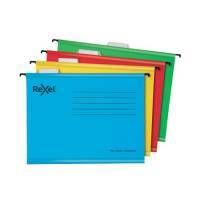 Green Foolscap Suspension Files (Pack of 50) WX21001 Pack of 1 Foolscap Suspension Files. 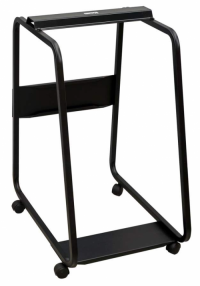 Manufactured from tough manilla to withstand constant everyday use. 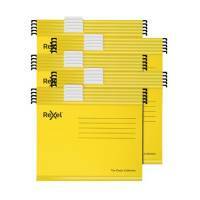 Accepts both A4/foolscap papers and files. Supplied complete with snap on tabs and white inserts. File Colour - Green. 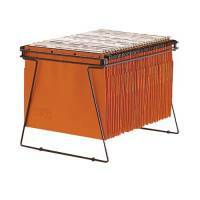 Esselte Orange Suspension Foolscap File V (Pack of 50) 10402 Pack of 1 "The Orgarex system is one of the strongest files available perfect for multi-user, high usage filing The distinctive Orange files come complete with tabs and inserts and can be linked to prevent completely any loss of papers between files. 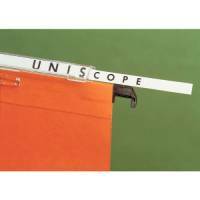 Foolscap." 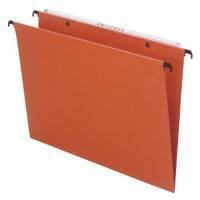 Esselte Orange Suspension Foolscap File 30 mm (Pack of 50) 10403 Pack of 1 "The Orgarex system is one of the strongest files available perfect for multi-user, high usage filing The distinctive Orange files come complete with tabs and inserts, and can be linked to prevent completely any loss of papers between files.30mm Foolscap." 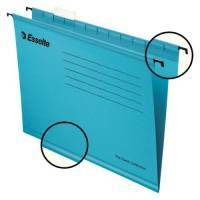 Esselte Classic Foolscap Blue Suspension File Pack of 25 90334 Pack of 1 Esselte classic economy foolscap suspension files. Tabs and inserts supplied. Blue. 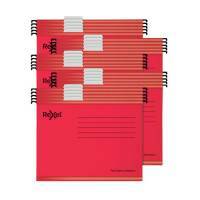 Esselte Classic Foolscap Red Suspension File Pack of 25 90336 Pack of 1 Esselte classic economy foolscap suspension files. Tabs and inserts supplied. Red. 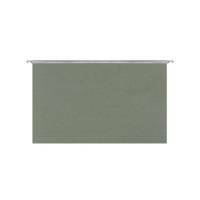 Esselte Classic Foolscap Suspension File Green Pack of 25 90337 Pack of 1 Esselte classic economy foolscap suspension files. Tabs and inserts supplied. Green. 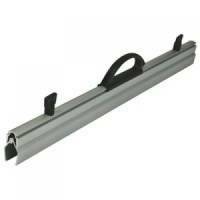 Esselte Classic 50mm Tabs and Inserts Pack of 25 94514-R1 Pack of 1 Esselte Classic Suspension Tab Plastic Pk 25 94514-R1. 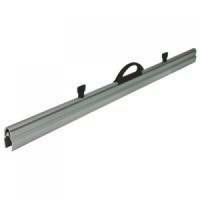 For use with Esselte Classic suspension files. 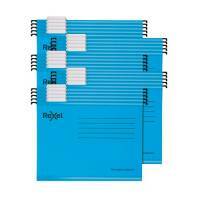 Esselte Classic A4 Blue Suspension File Pack of 25 90311 Pack of 1 Esselte classic economy A4 suspension file. V bottom. Tabs and inserts supplied. Blue. 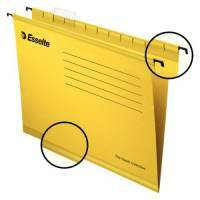 Esselte Classic A4 Yellow Suspension File Pack of 25 90314 Pack of 1 Esselte classic economy A4 suspension file. V bottom. Tabs and inserts supplied. Yellow. Esselte Classic A4 Red Suspension File Pack of 25 90316 Pack of 1 Esselte classic economy A4 suspension file. V bottom. Tabs and inserts supplied. Red. 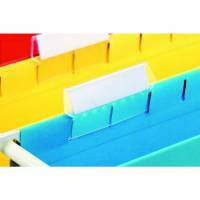 Esselte Classic A4 Green Suspension File Pack of 25 90318 Pack of 1 Esselte classic economy A4 suspension file. V bottom. Tabs and inserts supplied. Green.